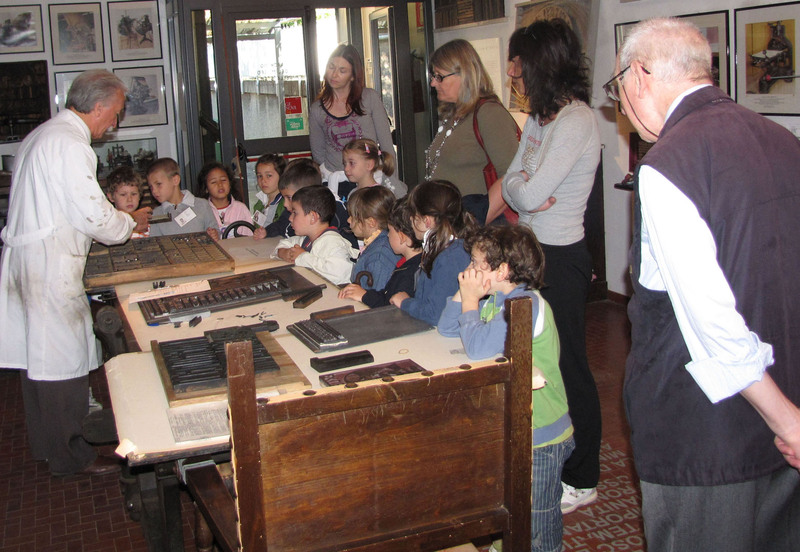 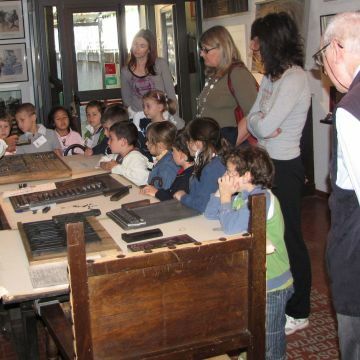 Inaugurated in 2003 in a Field Office of the Province of Genoa, the Printing Archive Museum - Francesco Pirella Gutenberg Collection is now located in the Magazzini dell'Abbondanza, in Genoa. 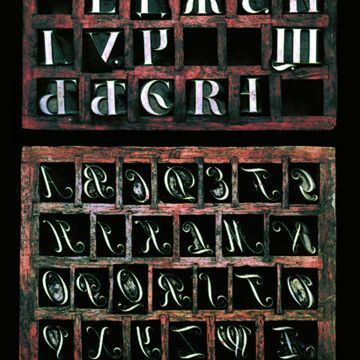 In this experimental workshop of all forms of typography - natural, technical-artificial, and historic - still-functioning antique presses tell the "once upon a time" story of Gutenberg. 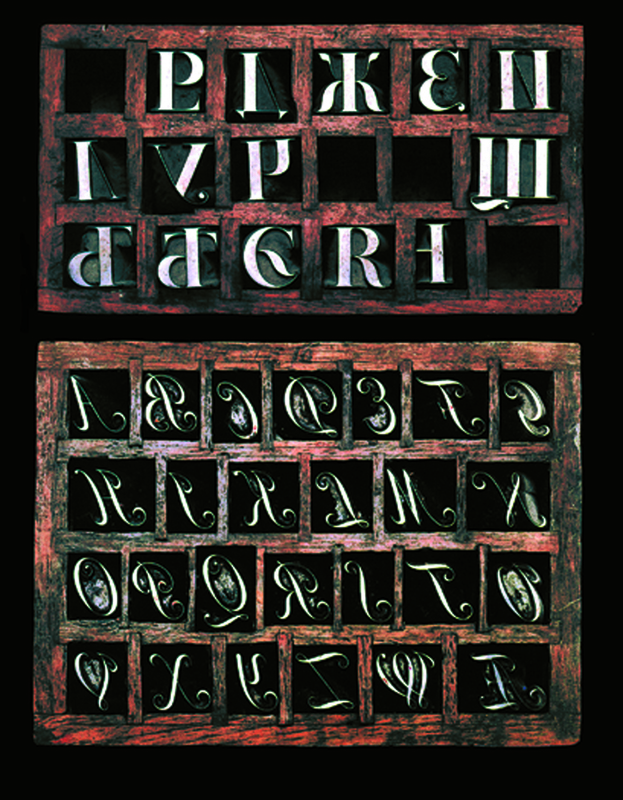 On display are hand and pedal-operated machines, movable type pieces from various periods and styles, documents and prints: from an eighty-million-year-old micro-organism to the Turin Shroud, preserved under glass.